While still in the midst of its opening weekend, some figures have been tallied. The horror sequel picks up 40 years after the events of the 1978 original. The movie also does away with most of what happened in the intervening movies. This decision has proven fruitful, as the 2018 Halloween movie is making far more money than was anticipated. How much has Halloween made at the box office? The only official numbers we have so far come from Box Office Mojo, but keep your eyes on this space as those numbers change and are finalised. 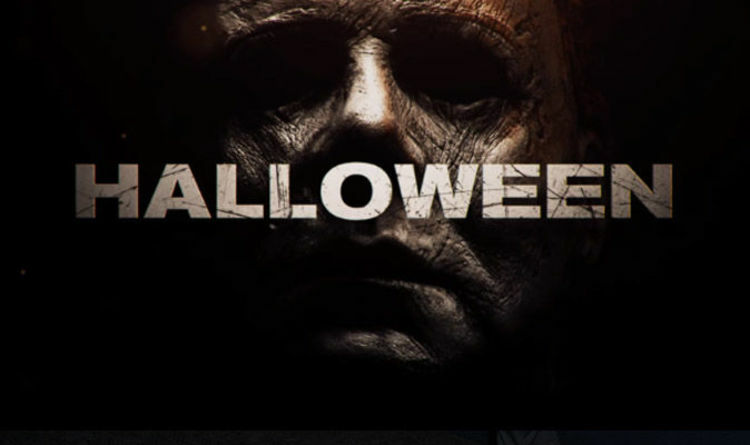 The website reports Halloween has grossed £5.9 million ($7.7m) from Thursday night previews. These previews were shown in approximately 3,200 cinemas. This figure is £1.5m ($2m) more than hotly-anticipated The Nun brought in from its own previews. The Nun opened to a £41.7m ($53.8m) weekend. The Halloween sequel is poised to take the mantle of second largest October opening ever behind Venom. The Tom Hardy comic book movie broke took the record from Gravity over the weekend of October 5. Box Office Mojo also predicts Halloween will debut to approximately £53.5m ($70m) for its opening weekend. Universal, the studio behind Halloween, has a slightly more conservative estimate of £38.3-49.8m ($50-65m). This would also make the sequel the second largest opening for an R-rated horror film. In first place is 2017’s It, which made £94.4m ($123.4m) in its opening weekend. October 2018 is a good month for the box office. This year, October is pacing 42.3% ahead of October 2017. The American ticket retailer Fandango.com reported Halloween has outsold The Nun. The website looked at the same point in the company’s sales cycle of both movies. Halloween is also helped by critical praise. The 2018 sequel currently holds a solid 80 percent on reviews aggregator Rotten Tomatoes. Halloween is out in cinemas now.